Situated in southern Ghana is the capital of the Ashanti Region, the ‘Garden City’ of Kumasi. 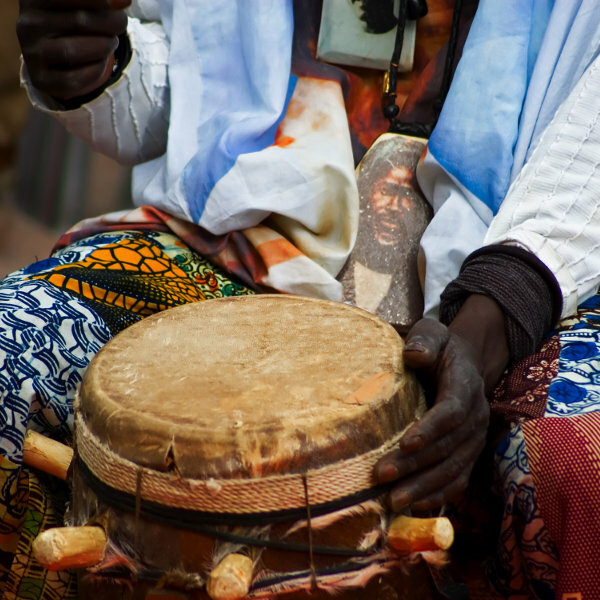 This historic destination includes many of the traditions of the former Ashanti kingdom. The vibrant Kumasi is home to over 2 million residents and offers attractions such as the Green Ranch, Kejetia Central Market, Manhyia Palace Museum and Rattray Park. Get ready to experience this authentic African destination, because cheap flights to Kumasi are now available for a limited time! Kumasi is the home of Kumasi International Airport (KMS), which is a 20-minute drive from the centre of the city. With the traditions of the Ashanti still carried out today in Kumasi, you can immerse yourself in the many exciting events that take place every year. These include the Adae Festival, the Ashanti Yam Festival and the Awukudae Festival. 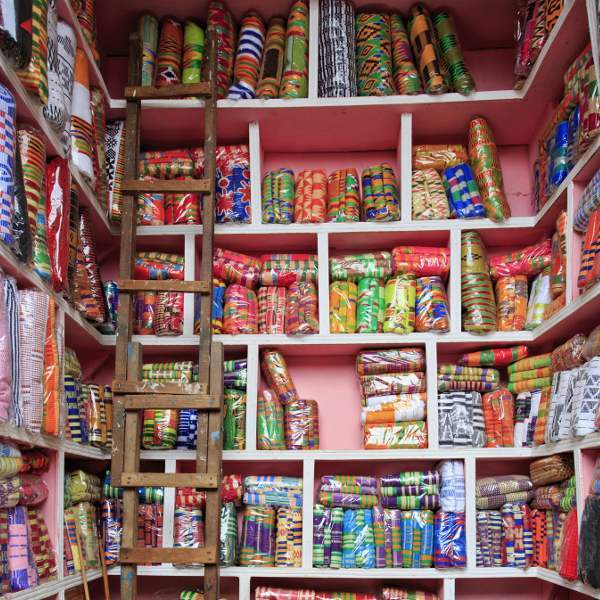 Kumasi boasts a retail environment that caters to all visitors. Spend time at the Kumasi City Mall. If you’re after the true character of the city, however, discover the range of items at Kejetia Centra Market. This destination is home to the Kumasi Zoo. 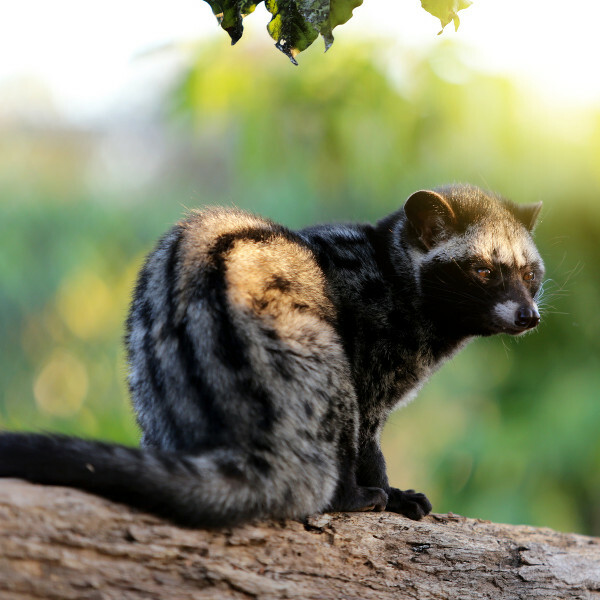 Animal lovers can spend hours at this attraction and meet the numerous residents, such as baboons, chimpanzees, moneys, lions, civets, squirrels, and various bird species. Situated in Ghana, which sits just north of the equator, Kumasi features a tropical climate, with wet summers (June – August) and dry winters (December – February). Temperatures consistently sit around 30°C. The high temperatures combined with the high rainfall of summer results in uncomfortable conditions. For a more relaxing experience in Kumasi, visit between the months of December and February. Rainfall levels will be at their lowest, giving you the best opportunity to explore the attractions of this Ghanaian city. For cheap flights to Kumasi, book your tickets between the months of March and November. This capital of the Ashanti Region offers you the chance to get a glimpse of what life was like when this destination served as the capital of the former Ashanti kingdom. Discover this former nation’s culture, with many of its traditions still carried out today. Experience the energetic atmosphere of Kumasi, especially in the vast, open-air Kejetia Central Market, where you can browse through a range of products, including local food, spices, Ashanti kente clothing as well as handcrafted gold and diamond jewellery. Admire more of the Ashanti culture at the Prempeh II Jubilee Museum, which offers exhibits of the jewellery and ceremonial clothing that belonged to a former Ashanti king. This museum sits in the National Cultural Centre, which offers craft workshops and dance performances. Other attractions and things to do in Kumasi include horseback riding at The Green Ranch, walking tours throughout Kumasi, Rattray Park, Kumasi Fort – Ghana Armed Forces Museum, the Wesley Methodist Cathedral and Kumasi Zoo. Compare several airlines and book your cheap flights to Kumasi online at Travelstart! Before you leave for Ghana, make sure you have received all the routine vaccinations. Consult with a doctor for more information on this. You will also need to be vaccinated against yellow fever, which is a risk in this country. Furthermore, travellers may need to guard against other diseases, but this depends on your activities while exploring Kumasi. Malaria and yellow fever are a greater risk during the periods of high rainfall. Kumasi is safe to walk around during the day, but avoid doing so at night. You may find the locals to be curious. As a show of respect, it would be best to dress conservatively to avoid drawing unwanted attention. Keep your valuables out of sight and in a secure place. Avoid showing large amounts of cash when out in the open.